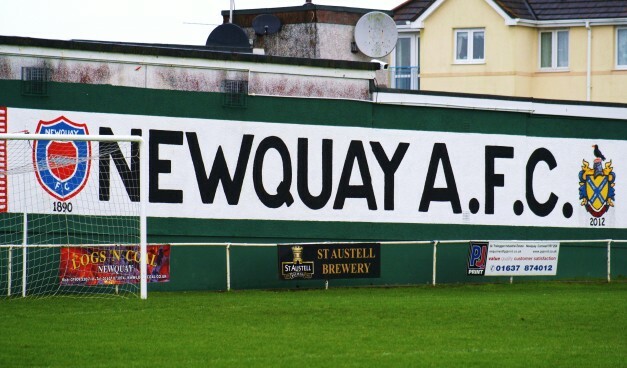 Representatives from the Sharks and Newquay AFC agree on the stadium deal. 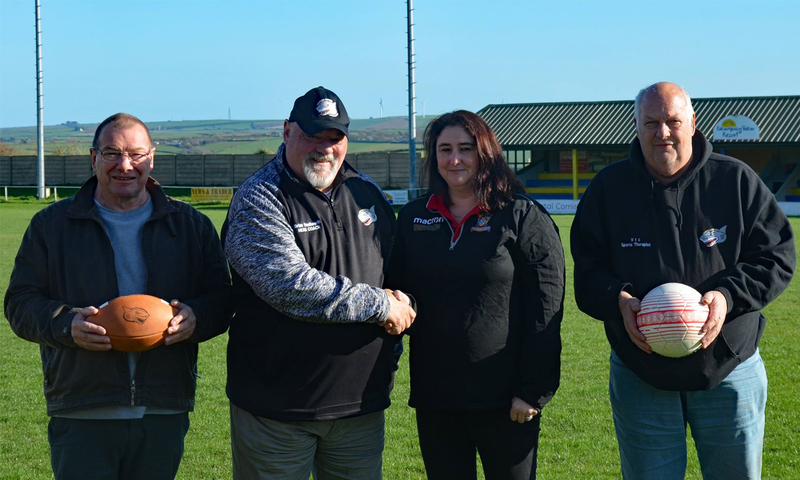 Cornish American Football team the Cornish Sharks will be returning to their old home of the Mount Wise Stadium, after agreeing with Newquay AFC to play their upcoming seasons home games there. The Sharks previously played out of the Mount Wise, but moved away for a few seasons. Previously nicknamed “The Shark Tank”, the Cornish outfit will host their 4 regular season matches at Newquay’s ground, with the possibility of 2 more post-season matches taking place there providing the team make the playoffs. The Sharks will play 4 games at the stadium, with the possibility of 2 more in the post-season. The Sharks first match of the season will be on April 14th when they host the Somerset Wyverns at the Mount Wise Stadium.